The Creative Producers Training Program supports the development, training and export of Ethiopian film and music content. 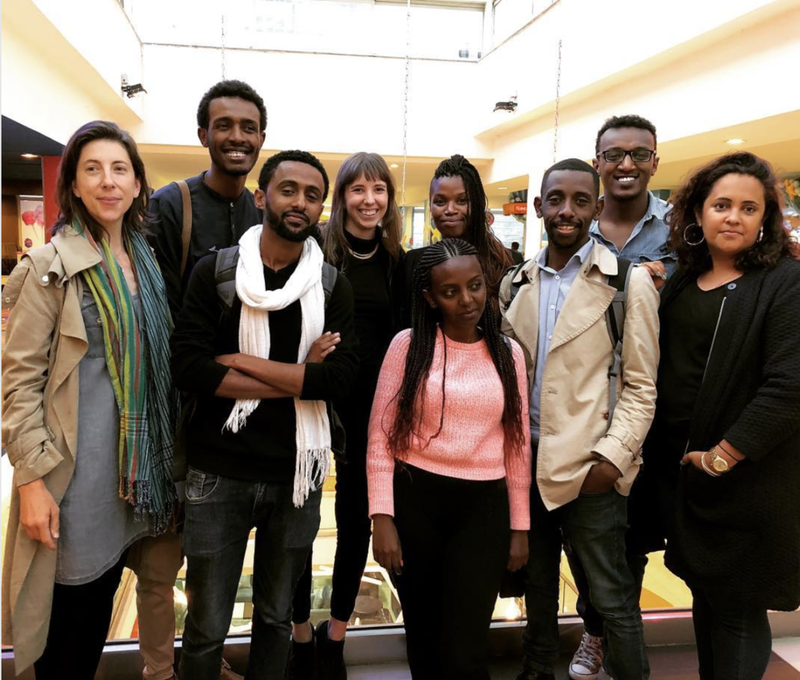 The program aims to support Ethiopian music, film and TV producers and creators in the creation and export of Ethiopian stories worldwide. The programming is split between a focus on artistic and business skills building. Furthermore the institute is focused on small class sizes and encouraging the participation of women in all programming.